With all the headlines around cyber attacks, there’s a lot of confusion and myths surrounding data security. Sometimes, the simplest explanation is the right one, and cybersecurity isn’t always as complicated as it seems. Human error and physical-world problems play a large role, and not all cyber attacks are created equal. 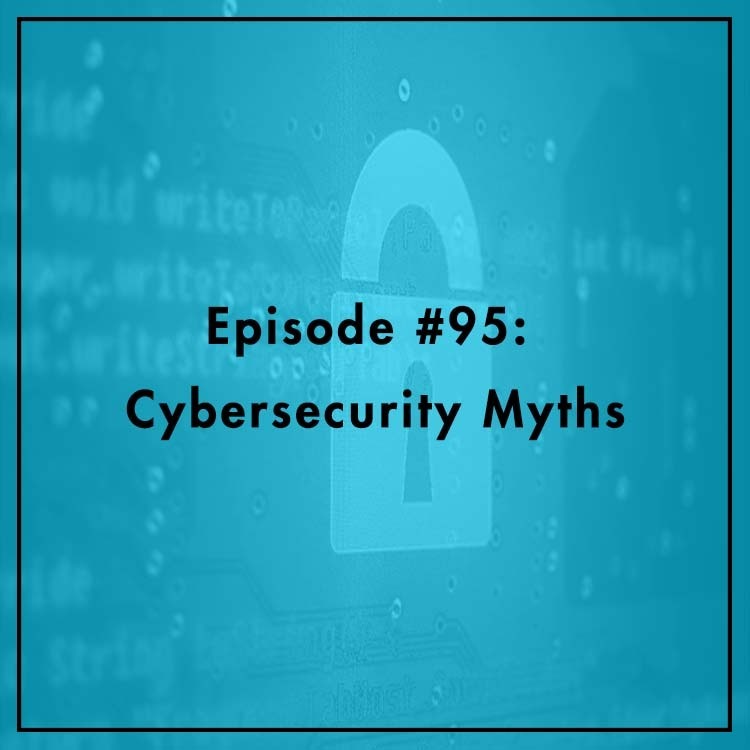 Joining Evan to bust through some common myths is Taylor Barkley, Assistant Director of Outreach for Tech Policy at the Mercatus Center. Does cybersecurity really start with you?